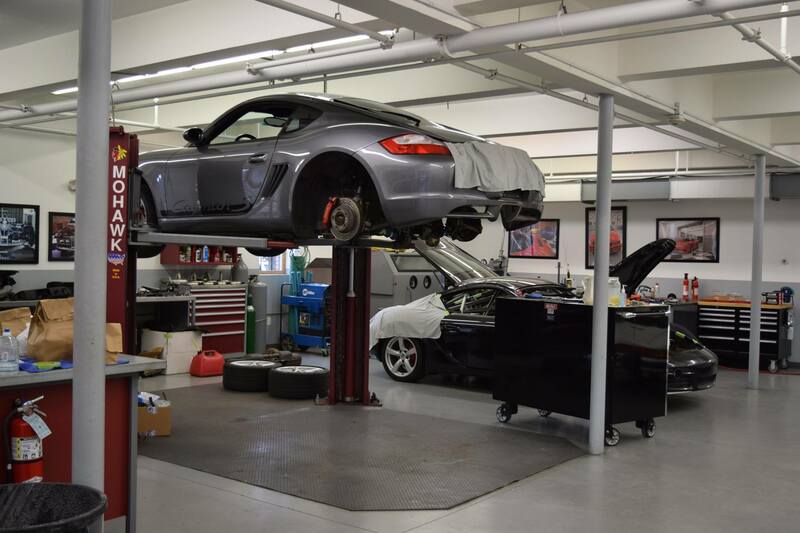 The technicians at Kachel Motor Company have been providing quality independent service primarily on Porsche's with combined experience over 20 years. We pride ourselves on furnishing the highest level of honest, professional and thorough service. We have made the commitment to offer superior service and have invested in factory level diagnostic equipment. 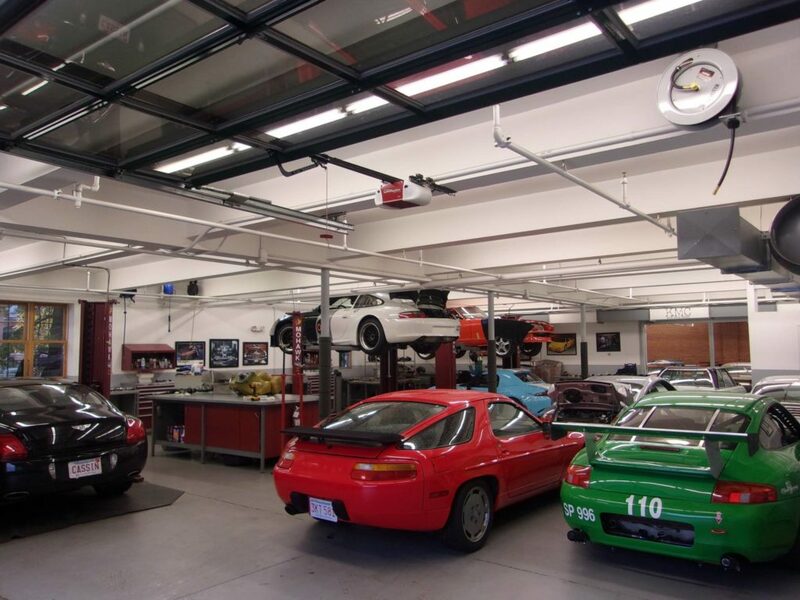 We also offer many types of suspension,brake,and performance enhancements to make your driving experience even better. KMC offers a free loaner car to our service customers, so that you do not have to have someone follow you to drop your car off and again to pick it up. 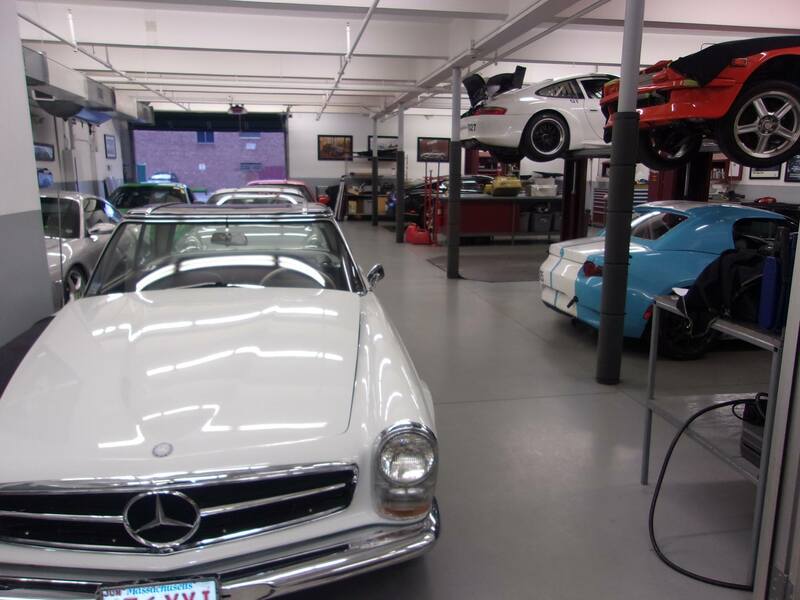 KMC also offers enclosed car transport for your convenience.